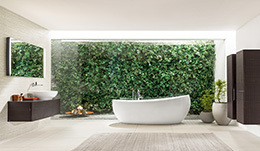 Why buy a bathroom from LUNA ? 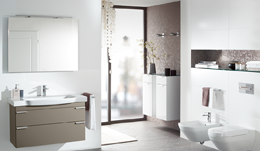 If you have not had a new bathroom fitted for many years the huge choice available today can be quite daunting. 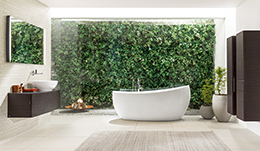 Most bathrooms will be expected to last 15 to 20 years and one of the most important things to be aware of are the short term fashions that will date quickly, remember the avocado coloured baths. 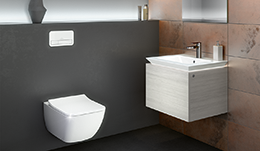 At Luna we offer German made bathrooms in modern, elegant designs that mean the investment you make will still look amazing many years from now. 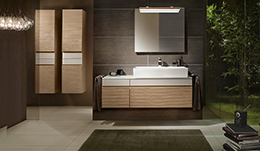 We will help you to create the bathroom of your dreams in a calm and relaxed environment with 24 bathroom displays you can actually touch (Check out our design page). 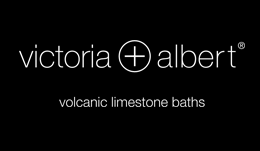 The fact that much of our business comes from people who have been recommended to us or from returning customers is testament to our philosophy. 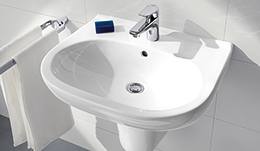 It may surprise you to know that we fit bathrooms for many budgets and are happy to help you with a complete refit or just a new tap, and if you want to arrange your own fitting that’s fine too. 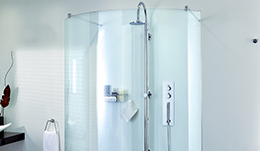 We will be pleased to go over any plans with your builder or installer and to assist them in any way we can. 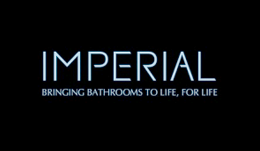 Builders and developers, we also supply large contracts and multi bathroom projects.